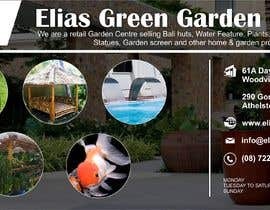 You can find information of our business at [login to view URL] , Facebook or instagram. 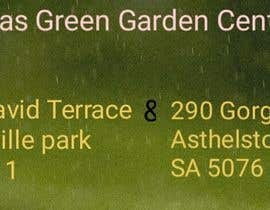 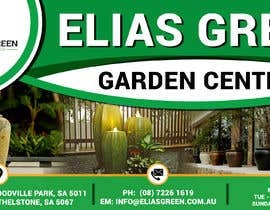 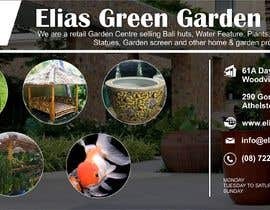 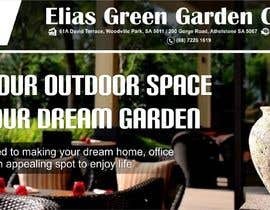 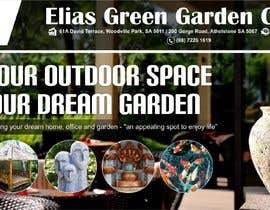 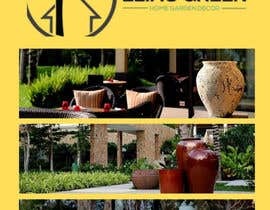 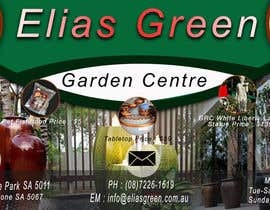 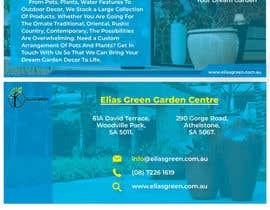 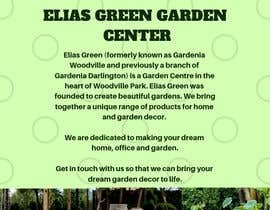 We are a retail Garden Centre selling Bali huts, Water Feature, Plants, Goldfish, Tropical fish, statues, garden screen and other home & garden products. 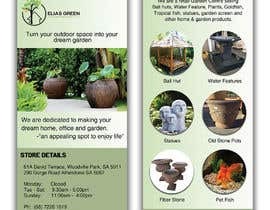 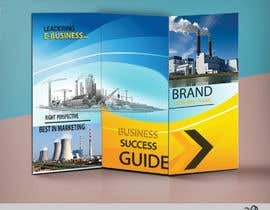 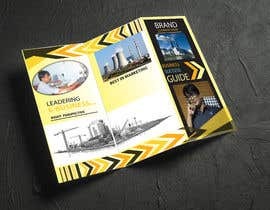 We need someone to design our company flyer to distribute to the public.